A new phishing threat is targeting businesses and consumers with Apple IDs in an effort to steal IDs, passwords and credit card information. 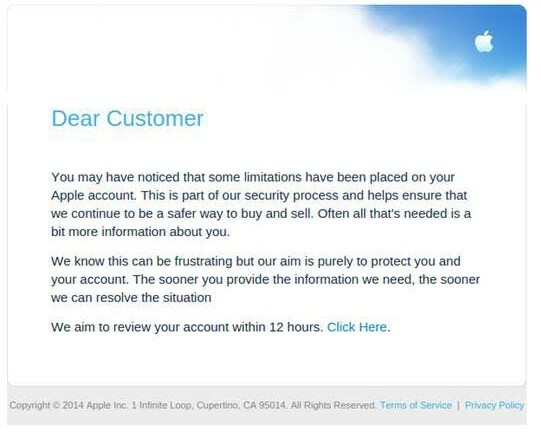 The attack has been identified by Comodo Antispam Labs and looks like an official Apple email. It has the Apple logo and includes Apple's physical address, as well as an email address that, at a quick glance, appears to to be from Apple -- giving the recipient the illusion of the message being authentic. The messages claims that limitations have been placed on the user's account and that they need to provide additional verification information by clicking a link. They don't have the usual tell tale poor spelling and grammar that identify phishing attacks. If the link is clicked it leads to pages with a similarly authentic Apple look and feel that ask for passwords and billing information including payment card details. 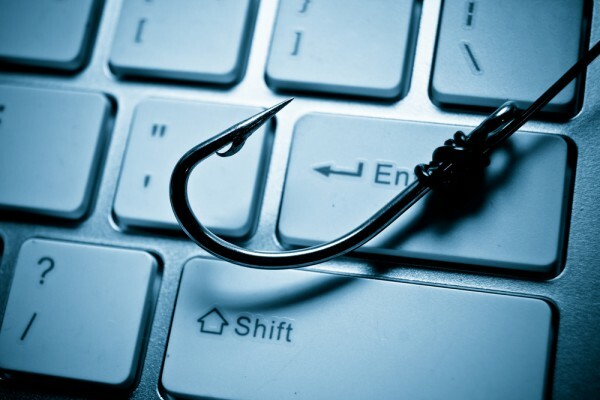 The Comodo Antispam Labs team identified the Apple phishing email through IP, domain, and URL analysis, along with the Labs' continuous monitoring and scanning of data from the users of Comodo's internet security systems. "The Comodo Antispam Lab is an expert resource of engineers and computer science professionals, who use innovative and proprietary Comodo cybersecurity technology to protect and secure the online world," says Fatih Orhan, Director of Technology for Comodo. "We will continue to work diligently in creating and implementing innovative technology solutions that stay a step ahead of the cyber criminals, and keep enterprises and IT environments safe". More details of the scam can be found on the Comodo blog.